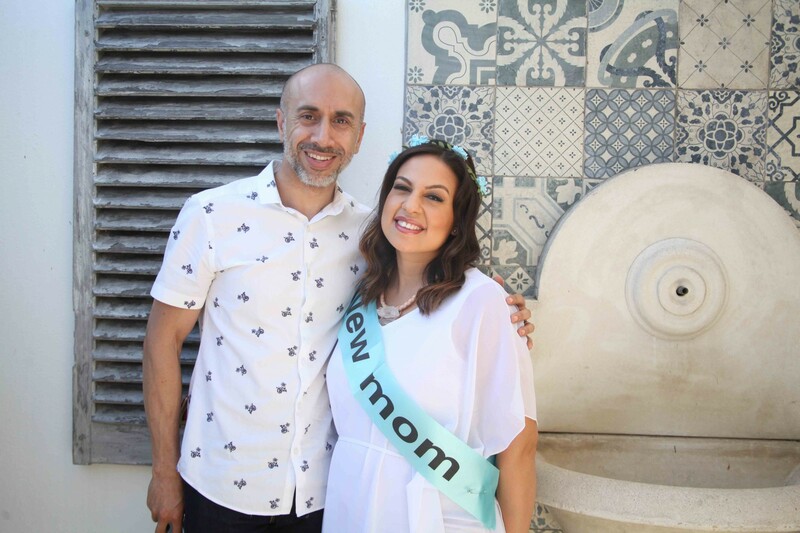 I know it’s been a while since I have posted anything, that’s because we took some time off for a mini-break in Cape Town, then last week I wanted to rather wait for my photos to be sent to me so I could share my baby shower with all of you. My sisters had been planning it for a while apparently. They decided to do it early because my youngest sister is relocating overseas with her family in December so she won’t be here next year, so they decided to do it a little early so she could be a part of it. It was truly special – a Parisian themed event, with thankfully no embarrassing games and silly outfits. My family know me well enough to know I would hate all that ridiculousness, I am sure most women would. 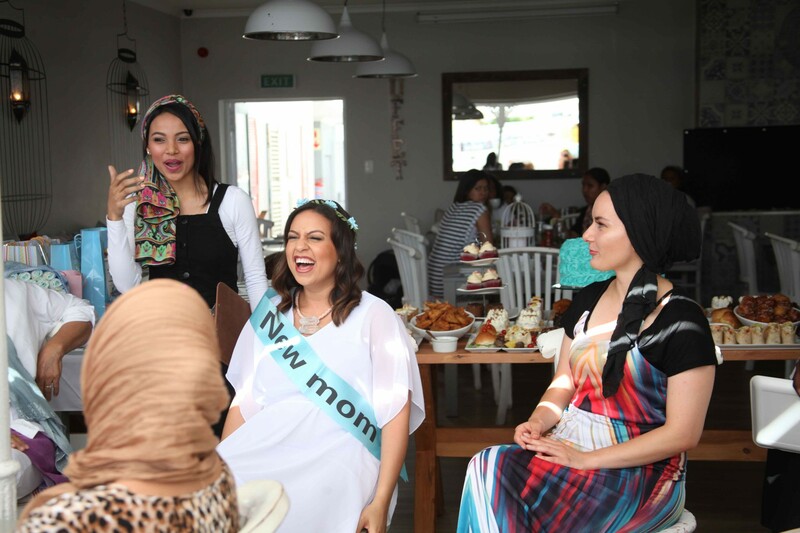 My baby shower was hosted at my cousin’s restaurant – ‘Sabria’s’ in Wynberg, Cape Town. A perfect setting for the theme and the event. 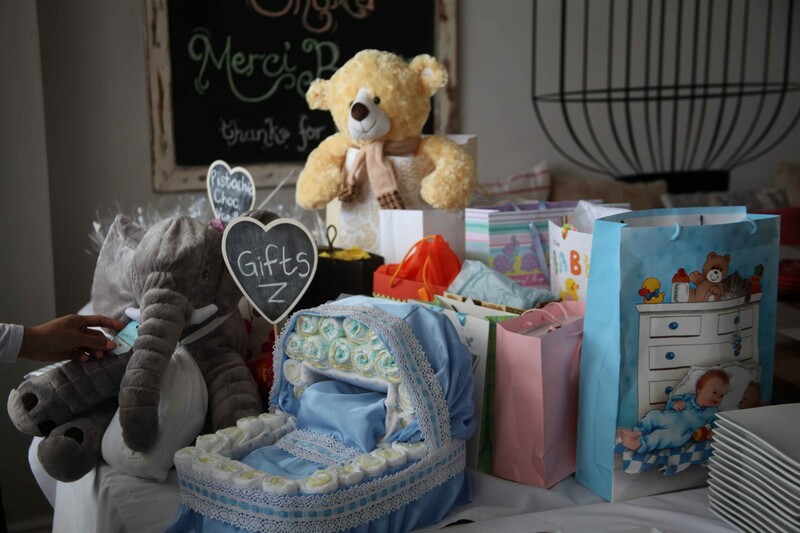 A baby shower is one of the big milestones in one’s life – along with your matric farewell, your 21st, your engagement party, wedding day, and then your first baby shower. It is one of those big affirmations that you are truly stepping into a new chapter in your life, and makes everything that more real aside from that growing belly! I won’t talk too much – here are some of the pictures.